Extremely easy, short and suave track. 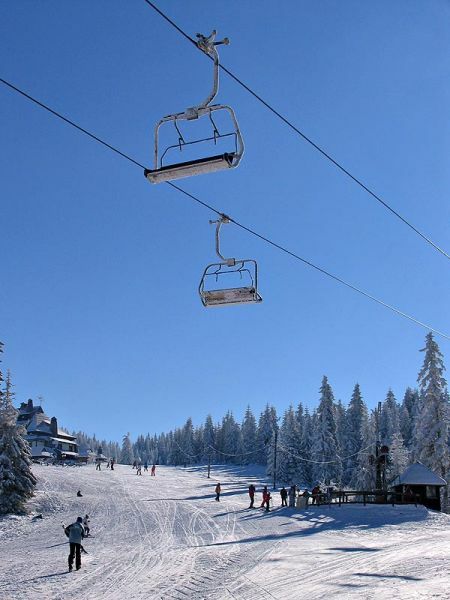 It is used for teaching new skiers. 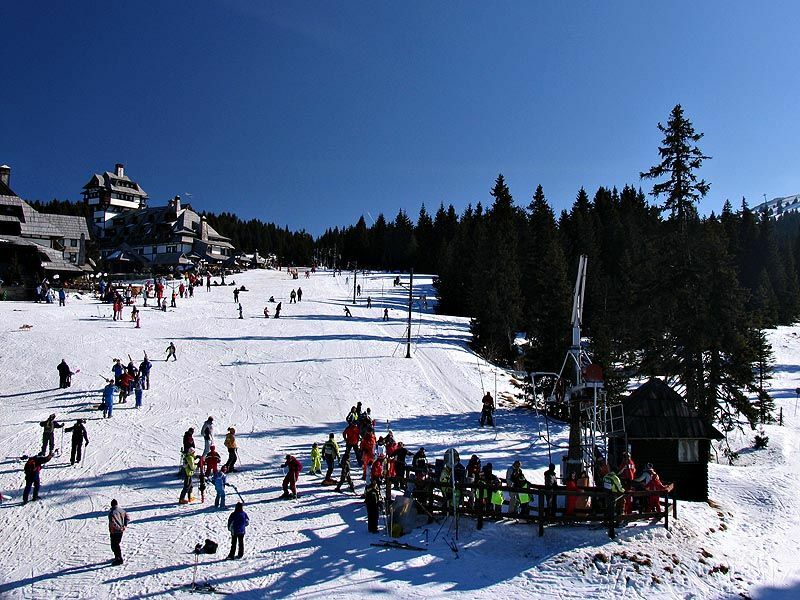 Begin to central plateau, in front of most hotels on Kopaonik, exit station is at Pajino Preslo where turning on your right can get to one of baby ski lifts. 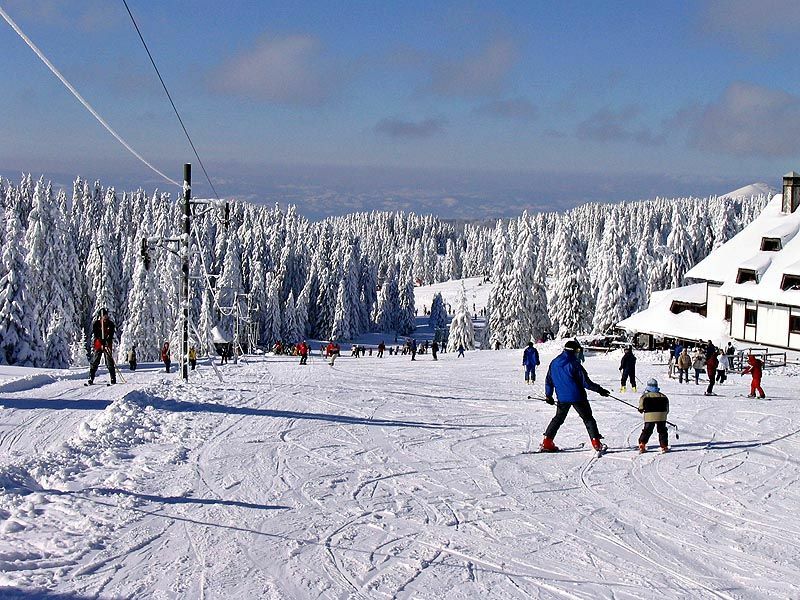 You can get to this track using any path that leads to Pajino Preslo (right track Pancicev Vrh, shortcut Karaman Greben - Duboka I), from the central plateau in front most Kopaonik hotels (Pancicev Vrh, Karaman Greben, Malo Jezero), using shortcut through forest from the top of Malo Jezero. 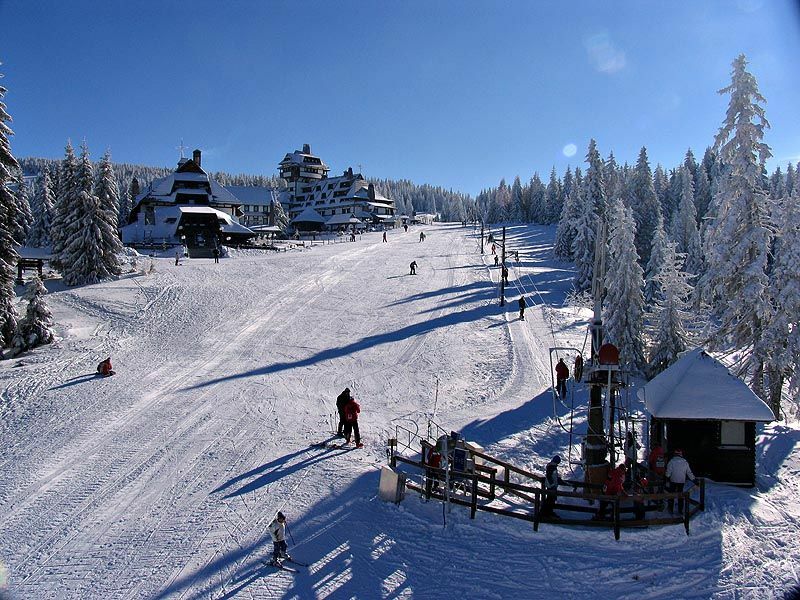 On the left side of track are situated apartments Nebeske Stolice, next to the short path that leads to four chair lift Karaman Greben. 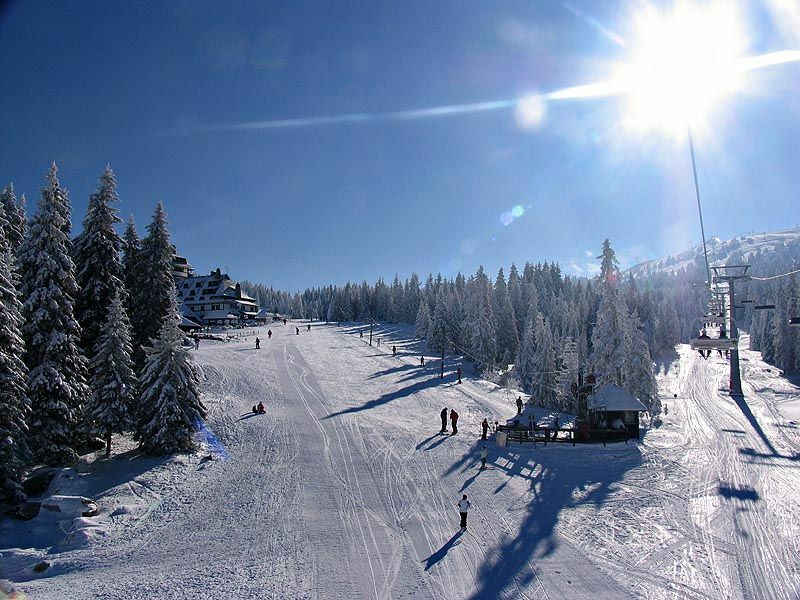 Try to be very carefully while you are passing this track because most of ski schools are giving their lessons right on this track.